Where is MailChimp freddie? Thanks @replyall & @MailChimp for the Thumbs Up Freddie! - Where is MailChimp freddie? 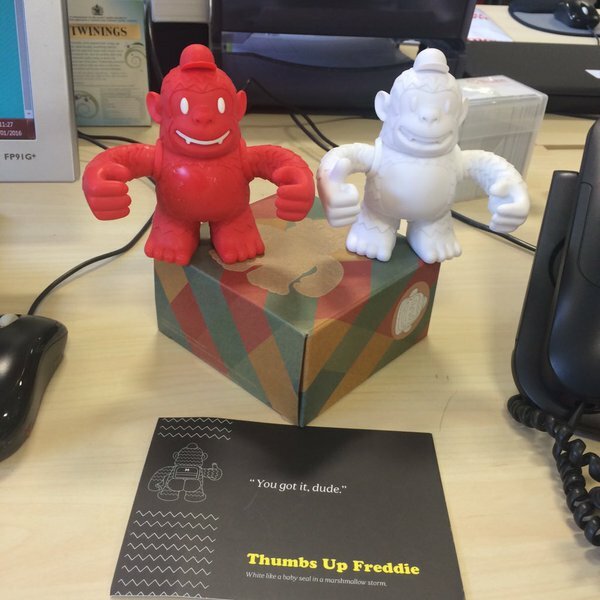 Thanks @replyall & @MailChimp for the Thumbs Up Freddie!